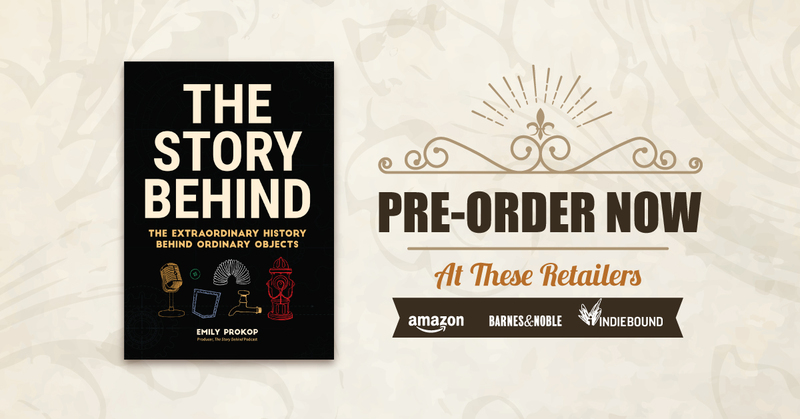 The Story Behind: The Story Behind is Available for Pre-Order! I hope you already know how much your support means to me. But in case you didn't, I want to take a moment to thank you. I really appreciate all your help in making The Story Behind book a success. I would love it if you would spread the word about the book, and if you use Amazon Associates, feel free to make an affiliate link for yourself! Your email will not be shared and I promise never to spam.